Think viewers weren’t ready for another visit from the Conners? Tuesday night’s revival of Roseanne on ABC drew an overnight, average audience of 18.2 million viewers from 8 to 9 p.m. The audience was higher in the second half-hour than it was in the first, and it’s likely to go higher again — perhaps beyond 20 million — once the total Live+7 numbers come in next week. Even just based on the preliminary numbers, it ranked as the No. 1 show in the US Tuesday night, more than doubling the overnight audiences for The Voice on NBC and NCIS on CBS. It was ABC’s top-rated entertainment telecast in six years among young adults. It had the highest Adult 18-49 rating for any network comedy on any night in three-and-a-half years. Incredibly, given the steady. double-digit yearly declines in network viewing the last five years, Tuesday’s premiere of the new season of Roseanne outdrew the audience that watched the original series’ final episode way back in May of 1997 — by 10 per cent (18.2 million vs. 16.6 million). It stands as this season’s strongest premiere as well as the No. 1 regularly scheduled scripted telecast among both total viewers and young adults — in other words, not even The Big Bang Theory or This is Us drew more viewers for a regularly scheduled episode this season. 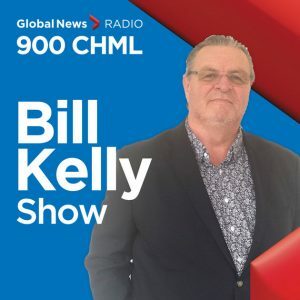 I could tell something was happening Tuesday by all the requests from various radio stations wanting to talk about the telecast, including this chat with my buddy Bill Kelly over at Hamilton’s AM900 CHML. 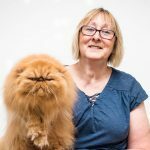 You can listen in here. I also did two hits — one before the premiere aired, and one the next morning — on CTV News Channel. Watch my after-show review here. 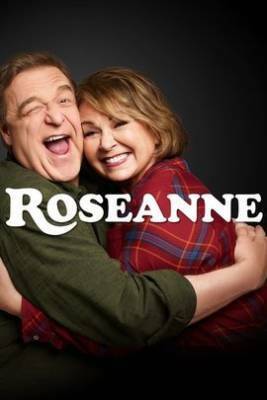 CANADIAN UPDATE: Roseanne drew a robust 2,162,000 viewers Tuesday night in simulcast on CTV according to overnight estimates. That should put it in the Top 3 for the week, especially after the Live+7 audience tally is added. It was Tuesday’s most-watched show in English Canada, easily out-performing time slot rivals The Voice (881,000 following Roseanne on CTV), NCIS (1,600,000 on Global) and Mercer (581,000) and 22 Minutes (497,000) on CBC.